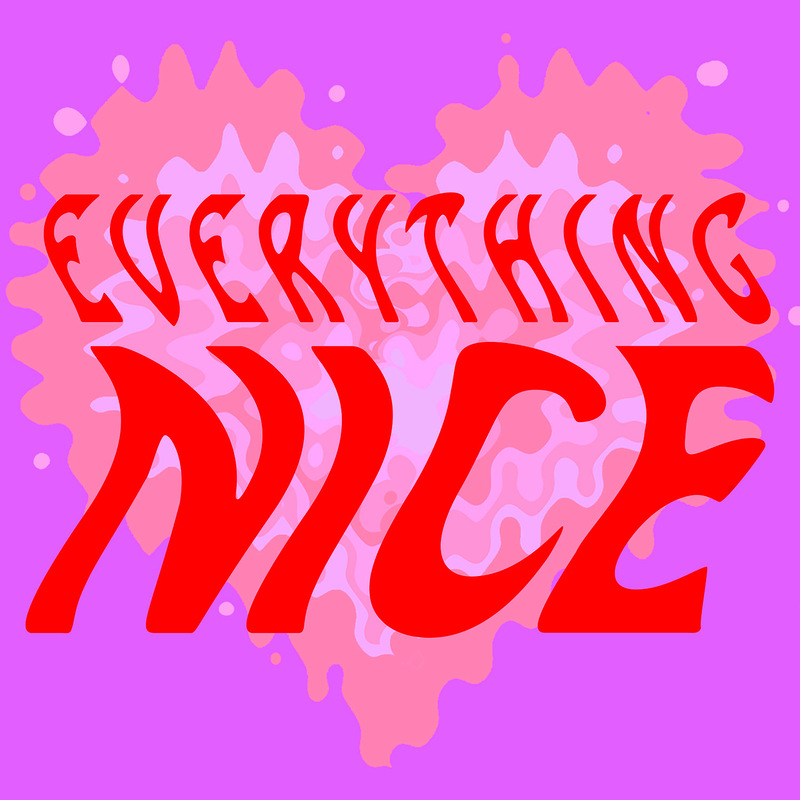 Rian sits down with Internet Boyfriend, aka Charles Martinez, to discuss his experiences creating and performing hip-hop in the Southeast and around the country. Find Rian and Sugar/Spice booking on Twitter or Instagram. 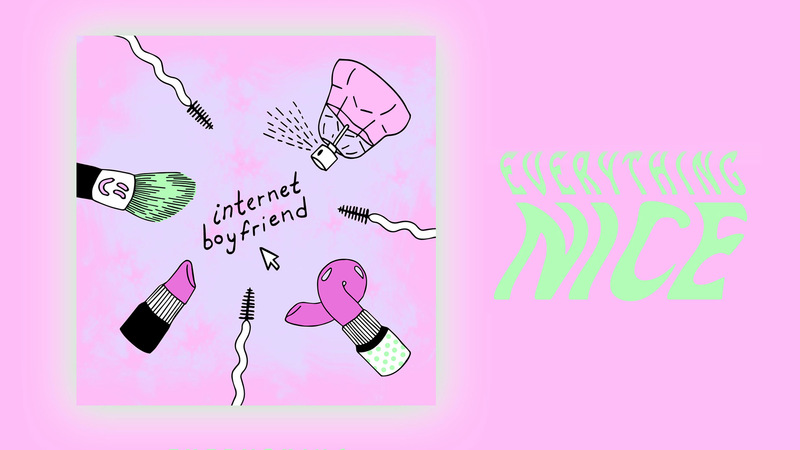 Find Internet Boyfriend on Bandcamp, Instagram and YouTube.